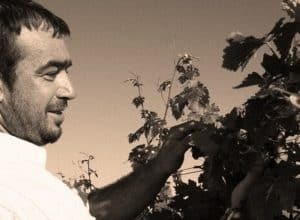 Alen Bibić’s mission is to bring Skradin wines to international prominence. 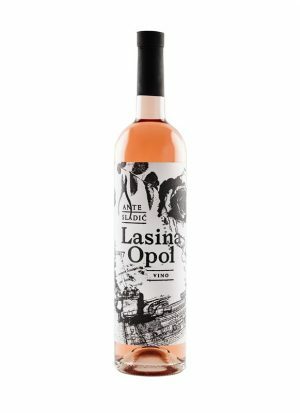 By doing so, he plans to sustain the long tradition of indigenous white Debit and red Zinfandel relatives- Babic, Plavina, and Lasin. 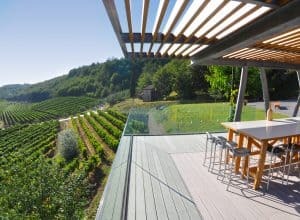 Bibich winery provides an exceptional experience in pairing wine and food, and as such has been mentioned in prominent and famous American Magazine Wine Enthusiast. 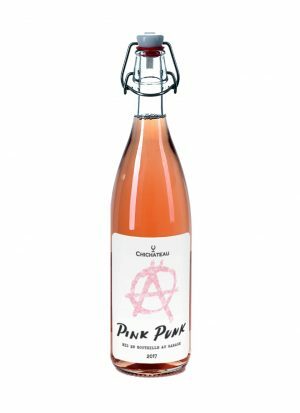 A dessert wine of an exceptional quality and reputation. 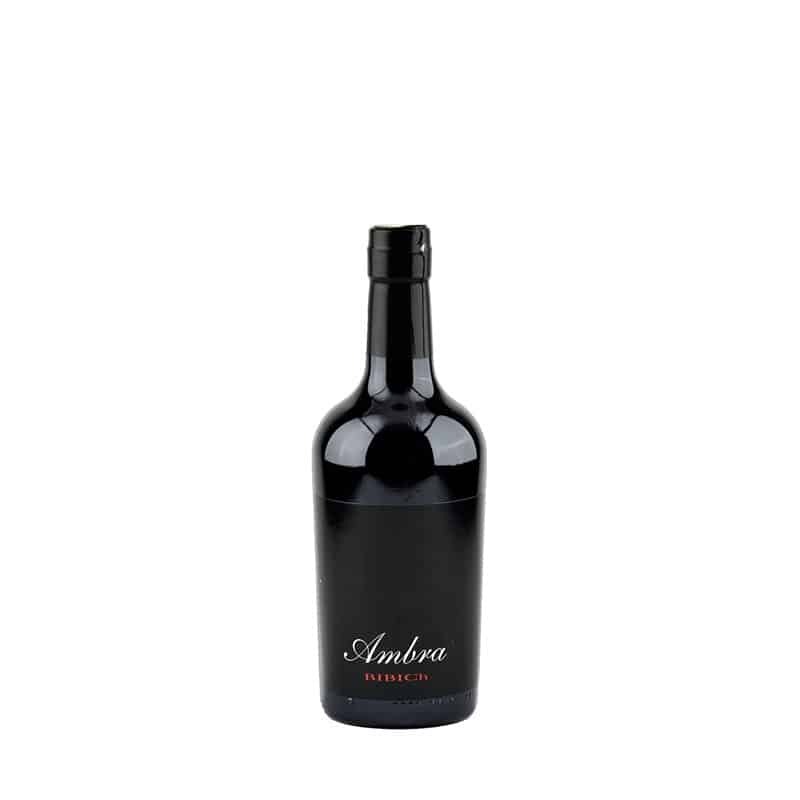 Ambra is produced from dried grapes of the indigenous varieties Debit and Maraština, mixed from seven different vintiges. 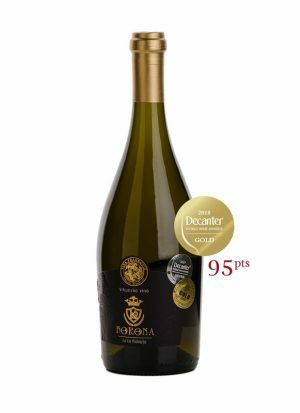 The wine is aged several years in oak barrels. 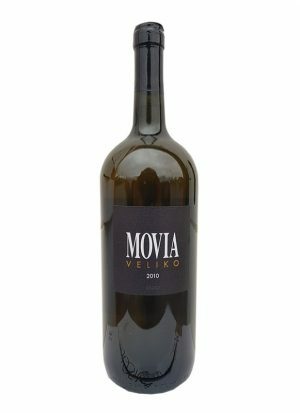 It has a sweet and strong taste with flavors of dried fig, carob, vanilla and raisins. 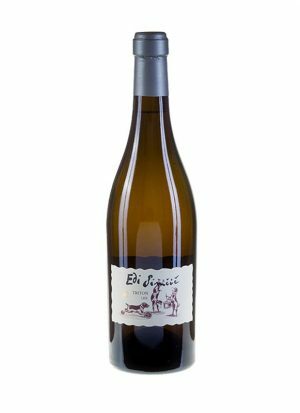 Bibich wines are on the wine lists of over thirty restaurants in New York City, which makes them some of the most important ambassadors of Croatian wines in the world.